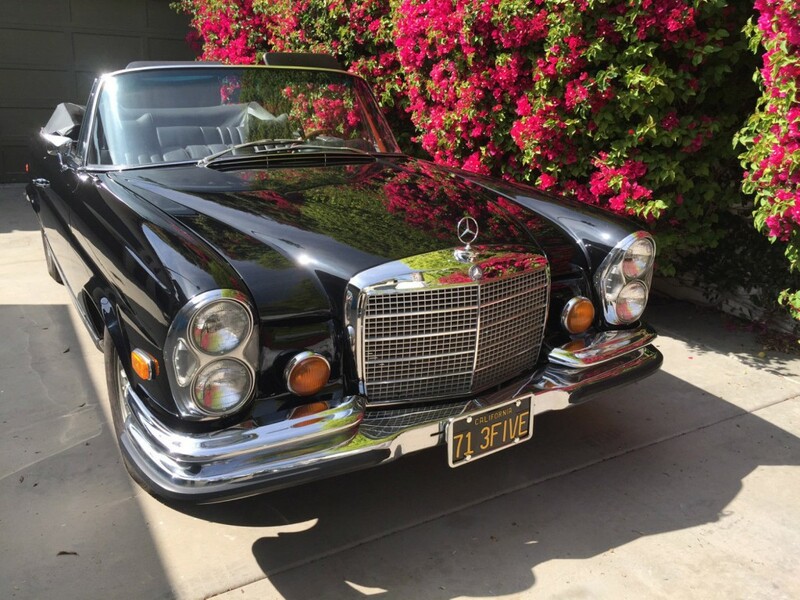 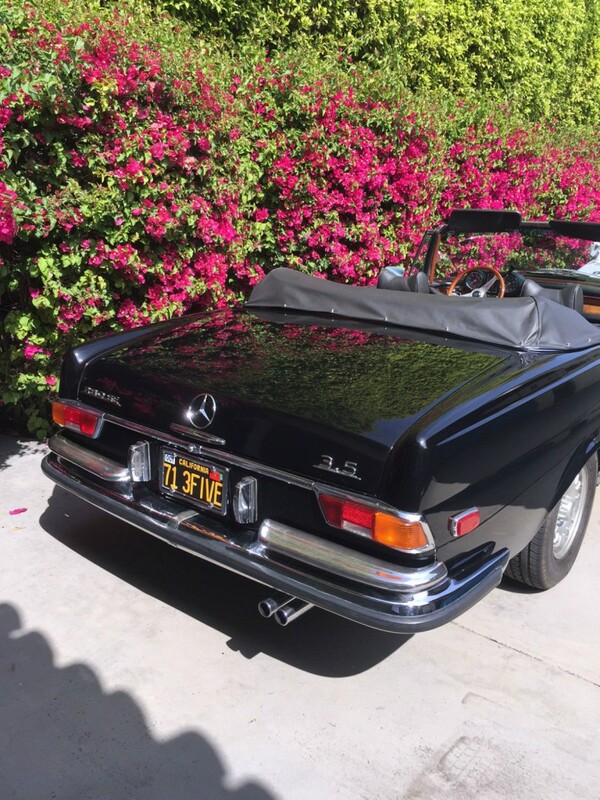 1971 MERCEDES 280SE 3.5 TRIPLE BLACK BEAUTY.. NEW BLACK PAINT, INTERIOR, CARPET,WHEELS, TIRES AND SOFT TOP. RUNS OUT NICE AND SMOOTH. 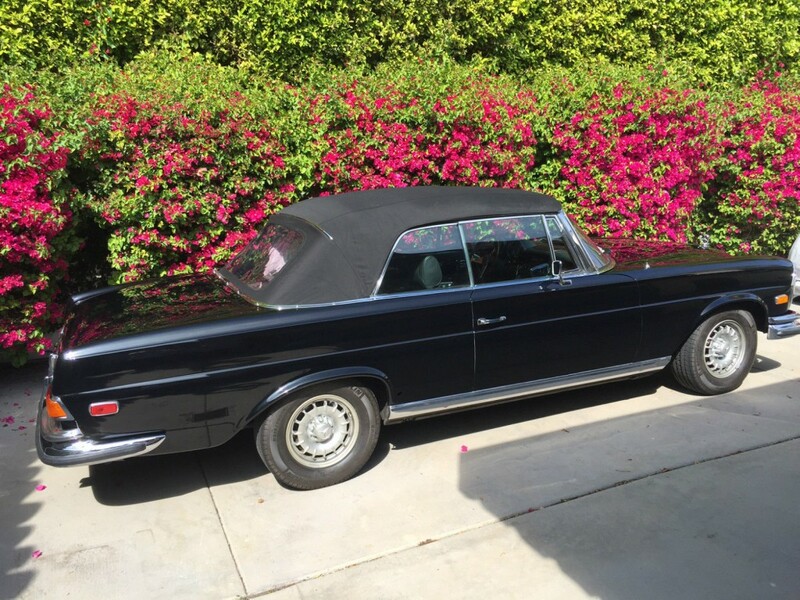 AND HAS TOOL ROLL IN TRUNK I WAS TOLD THIS WAS CONVERTED TO A CABRIOLET BY THE ORIGINAL SELLING DEALER IN THE SEVENTIES WITH FACTORY PARTS AND COMPONENTS.